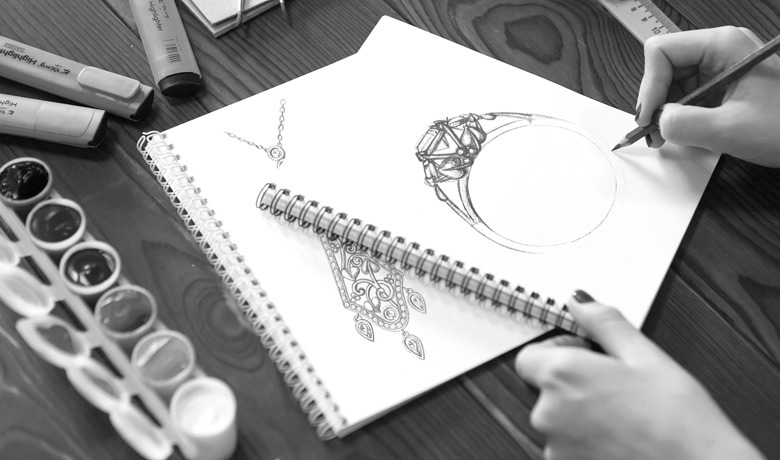 Welcome to our new bespoke service where you can create your very own piece of Clogau jewellery. For the price of the item plus a £100 design fee, we can make your dream piece of Clogau come to life. We'll work together to create your final design After receiving your form, we'll contact you to discuss your ideas. At this point we require a £100 non-refundable design fee over the phone. Following your payment, we will then create a computer-generated image of your bespoke item along with a final quote for creating it. We'll craft your bespoke itemIf you are happy with the price, it is at this point that we require payment in full for the item. 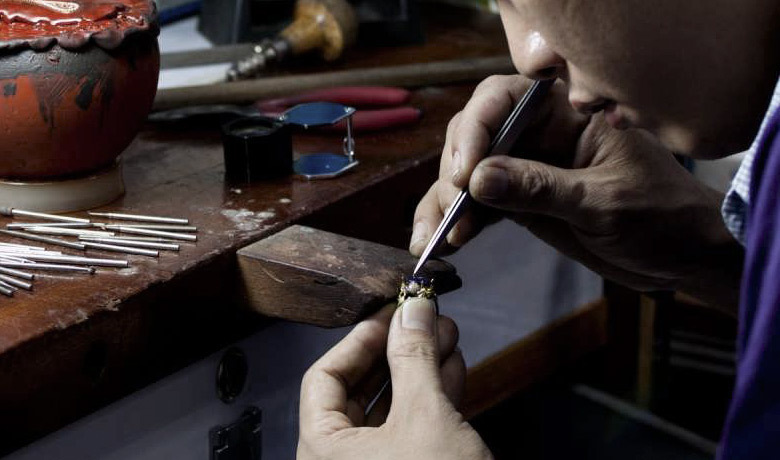 Once the payment has been taken, we can then start the exciting stage of crafting your dream piece of Clogau! Your item is ready Crafting your piece will typically take 5-7 weeks from start to finish. 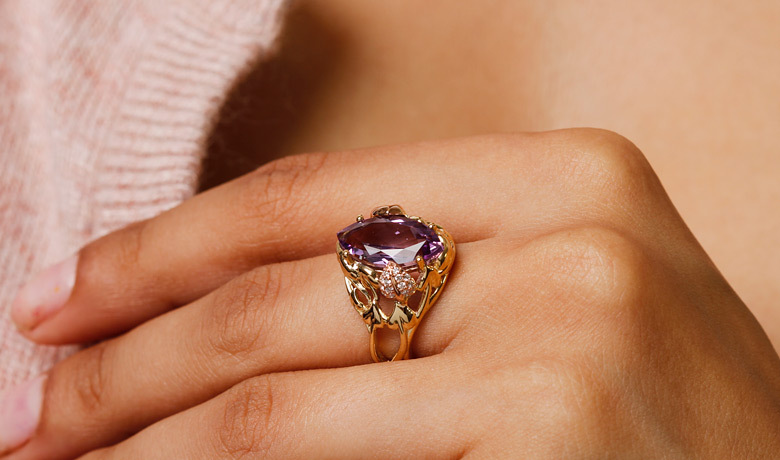 As soon as it's ready, we'll despatch it to you and you can begin wearing your very own bespoke piece of Clogau. 1. There is no minimum spend. 2. However, there is a £100 design fee to be paid upfront (cost including VAT). 3. The £100 design fee is a set cost for both direct & wholesale customers. 4. You must acknowledge that you understand and approve the upfront payment (which is non-refundable). 5. Once the design has been finalised using CAD (computer-aided design) and the quote is received, a price will be generated and code created. 6. The item code will be added to your invoice and payment will be taken. 7. All bespoke items cannot be returned for refund or exchanged unless deemed faulty.